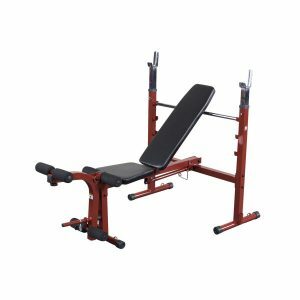 Yukon’s Decline Olympic Bench is a must have for those serious about developing their pectoral muscles. 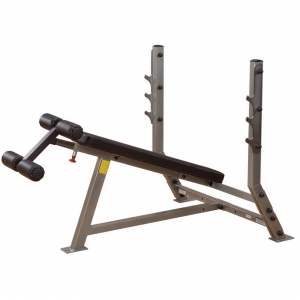 This decline bench targets both your major and minor peck muscles from a sub zero degree angle. 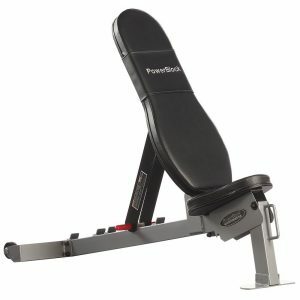 Giving you the ability to define your lower peck area for a rounder more firm chest. 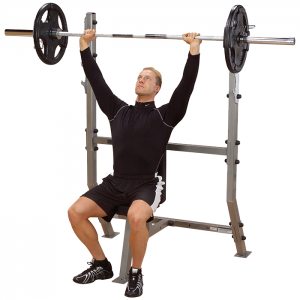 Features 4 bar racks at different heights to accommodate users with different reach lengths. 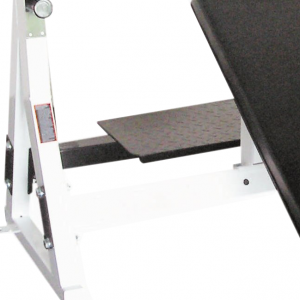 Comes with pre-drilled bolt holes allowing you to bolt this bench to the floor to minimize movement. 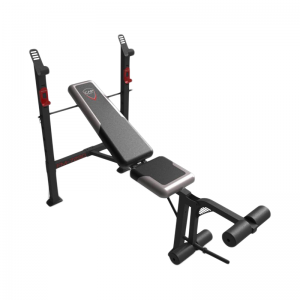 The custom cushioned bench pad allows you to have a comfortable and productive work out. • Handle on Leg Lock for convenient in-and-out. 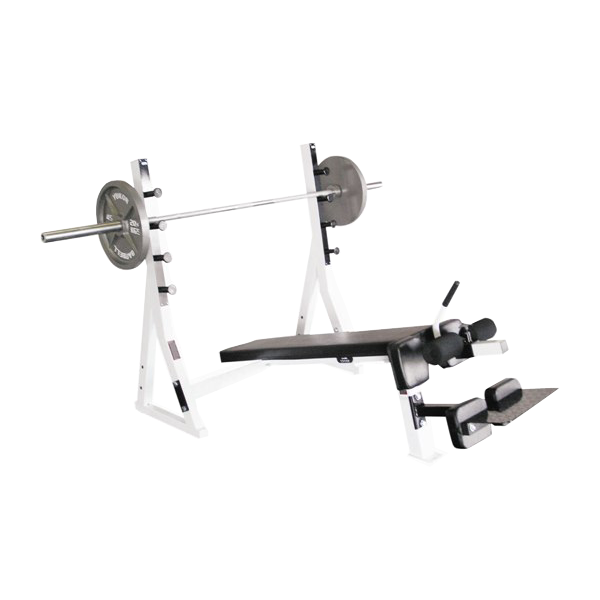 • Product Dimensions: 51″H x 48″W x 81″L.